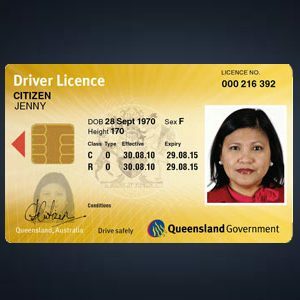 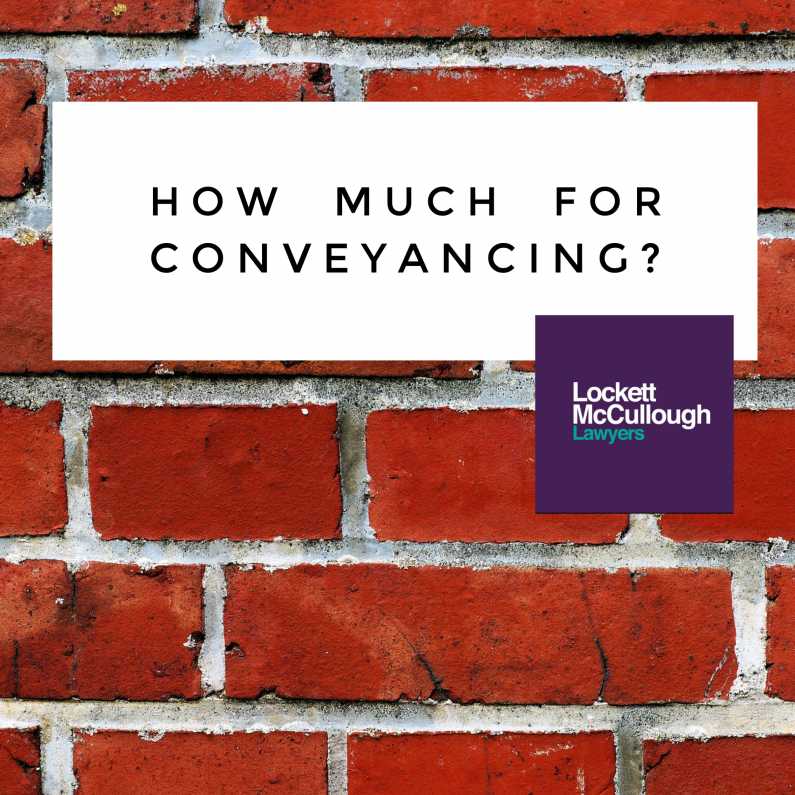 Are you eligible for a Work Licence? 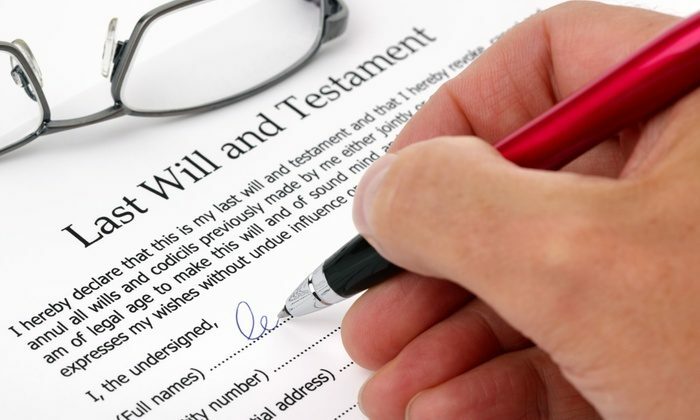 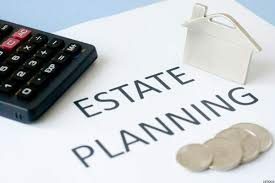 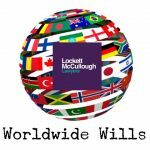 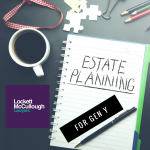 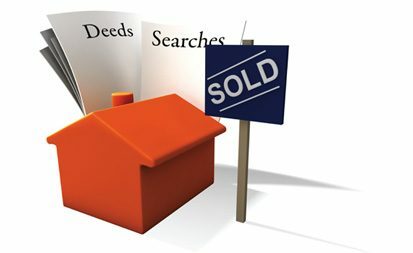 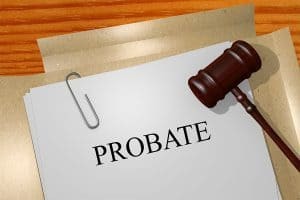 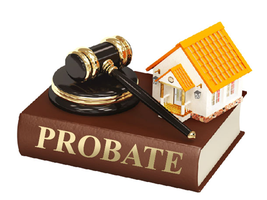 Do you really need to get Probate? 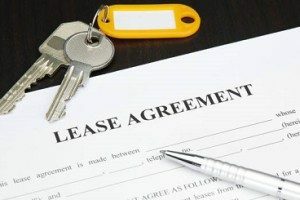 Commercial Lessors and Lessees: are you ready for the amendments to the Retail Shop Leases Act? 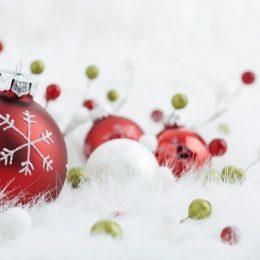 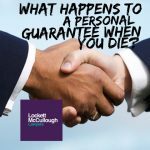 Who receives your superannuation when you pass away?